(Congratulations to Wayne Griffin shown here receiving the Griffin Trophy, presented by Vice Admiral Alan David Richards CB). Phil Connolly of the Huey Team and MSS Holdings (UK) Ltd was proud to sponsor the Griffin Trophy which was awarded to Wayne Griffin at the Course Graduation on 26th September 2014. 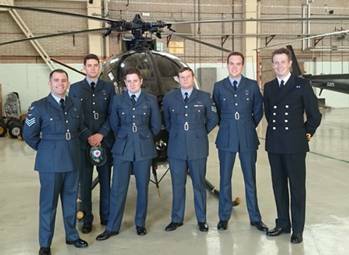 Sixty (Reserve) Squadron is part of the Defence Helicopter School at RAF Shawbury. The Squadron provides advanced multi engine helicopter training on the Bell 412 Griffin primarily to RAF aircrew prior to their conversion to operational types. On completion of the course, pilots and crewmen are awarded their aircrew brevets. 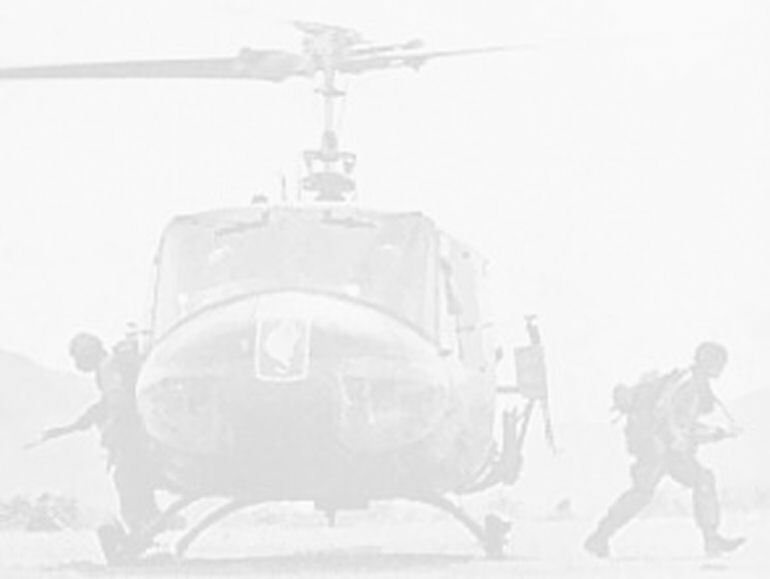 MSS Holdings (UK) Ltd sponsors the Griffin Trophy which is awarded to the course member who, in the opinion of the staff, has contributed to the spirit of Sixty Squadron and to the morale of the course whilst maintaining military ethos. The winner of the trophy receives a tankard as a memento of their success. The winner of the Griffin Trophy for Number 143 Course was Sergeant Wayne “Griff” Griffin. 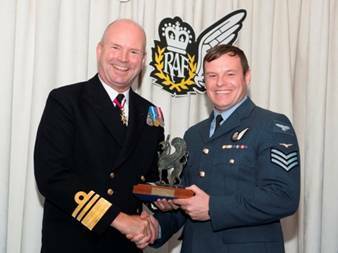 He was presented with the award by Vice Admiral Alan David Richards CB, Chief of Defence Intelligence, at the Course Graduation on 26 September 2014. To see more photographs of the course graduation click here.